Tomato, pepper, eggplant, melon, watermelon, zucchini, cucumber. The graft brings benefits to the plant as more production, more foliage that affects a better color of the fruit, control of vigor and resistance, etc. The countries where we currently sell are: United Kingdom, Austria, Germany, Holland, France and Switzerland. Founded in 2013 after a joint-venture between Hishtil Ltd and Gelbo Plant. Hishtil Gelpi is a global nursery corporation which specializes in the production and sales of vegetables, herbs, seedlings and Young grafted plants, for the professional and hobby markets. 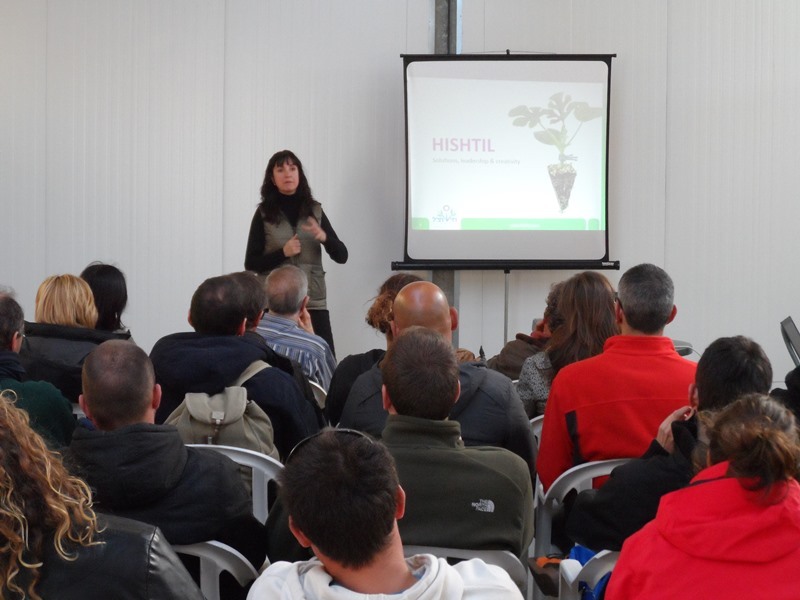 Hishtil Ltd, a market leader in the world of advanced horticultural nurseries, is constantly developing or adapting unique technologies and production protocols in order to keep up with the ever changing market demands. 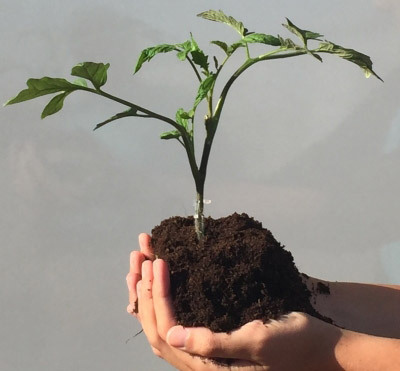 Hishtil Gelpi also exports a comprehensive program comprised from a wide assortment of edible plants, including vegetables and herbs, selected for use in modern urban gardening or professional growing. To become a leading and innovative nursery. To provide horticultural solutions, utilizing innovative and economic technologies based on cutting edge knowledge. Our aim is to improve the quality of food and the environment.